To be held October 31 – November 2, 2019 in Charleston, SC. 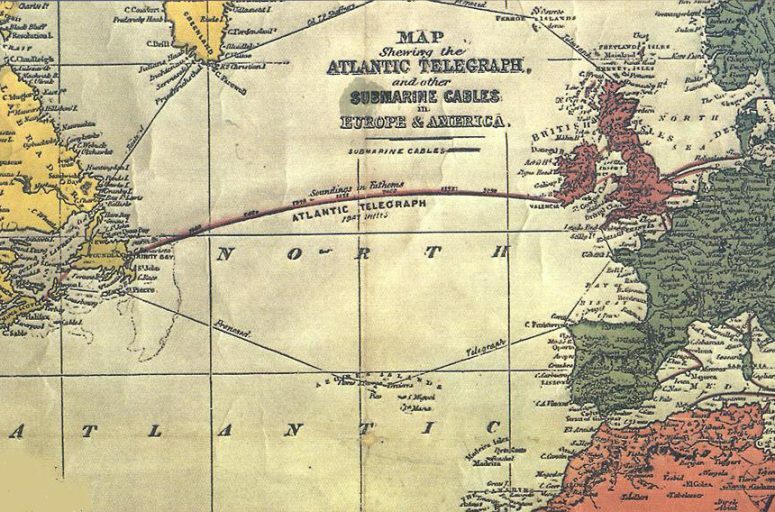 Our conference site affords an opportunity to think about transatlantic connections in the 19th century when Charleston was a prominent intersection on a web that connected Britain, Africa, the Caribbean, and the Americas. To apply, please submit a 250-300 word abstract of your paper. To propose a panel, please supply an abstract for each paper as well as a short description of the panel. Send all applications and questions to thevictoriansinstitute@gmail.com. Abstracts must be received by June 1st, 2019. The editors of the Victorians Institute Journal invite submissions for the Patrick Scott Award for Best Graduate Student Paper presented at the 2018 “Consuming [the] Victorians” conference. Please submit the complete paper (including works cited and images) without your name, along with a separate cover sheet that does include your name, institutional affiliation, and paper title to VIJ@mtsu.edu. Selected members of the VIJ Editorial Board will adjudicate the award. The winner will receive $500 and be recognized at the 2019 Victorians Institute Conference in Charleston, South Carolina. The deadline for submission is Friday, December 14. Please address any questions to VIJ‘s editors, Maria K. Bachman and Don Richard Cox, at VIJ@mtsu.edu. 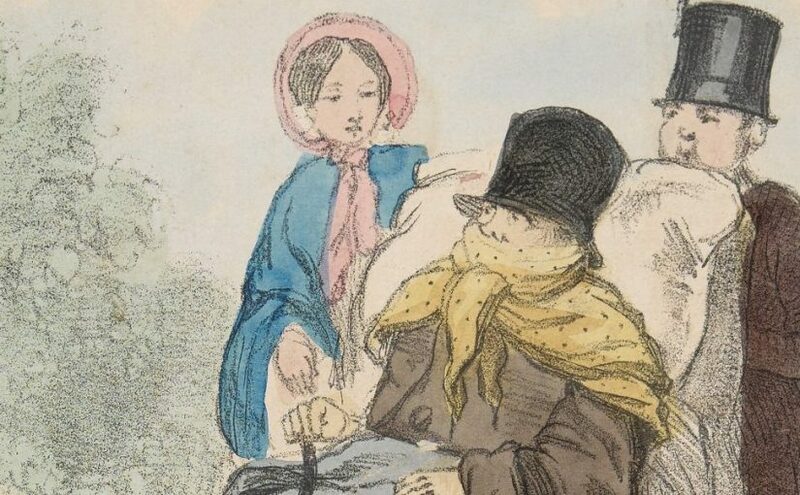 The 47th annual meeting of the Victorians Institute will explore the patterns, behaviors, and economies of consumption–both literal and figurative–that we’ve inherited from the Victorians, as well as the myriad ways in which millennial audiences consume the Victorians as part of our everyday lives. 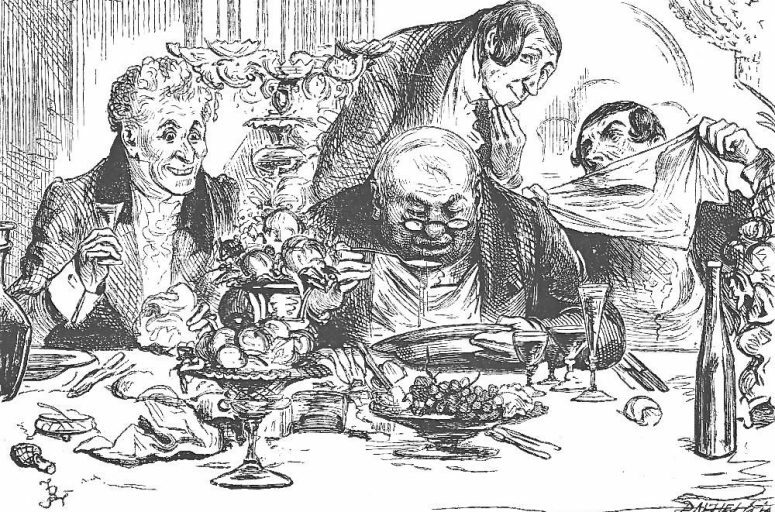 We invite participants to join us in considering the legacies of nineteenth century consumption, from the popular media we stream to the holiday traditions we hold dear to the consumer habits we can’t break. 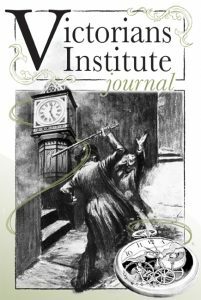 The editors of the Victorians Institute Journal invite “Victorian Recovery” conference participants to submit their papers for possible inclusion in the peer-reviewed Victorians Institute Journal Annex, an interactive, online extension (with separate content) of the print journal. To be considered, please submit the complete paper (including works cited and images) without your name, along with a separate cover sheet that does include your name, institutional affiliation, and paper title to VIJ@mtsu.edu. Questions may also be directed to that address. If you wish to be considered for the Patrick Scott Award for Best Graduate Student Paper ($500), please indicate on the cover sheet your graduate student status. Selected members of the VIJ Editorial Board will serve as the selection committee and the winner will be recognized at the 2018 Victorians Institute Conference. The deadline for submissions is Monday, November 20, 2017. Hello world! (Almost.) We’re working on the release of a renovated web presence of the Victorians Institute with a dedicated URL and clean, responsive design. Please stay tuned.